The Rotman Institute of Philosophy is situated in one of Canada’s leading departments of philosophy. It brings together philosophers and scientists to work on problems of social significance. Ongoing research focuses on a variety of philosophical problems arising in contemporary physics, biology, cognitive neuroscience, and medical science–informing scientific practices, and guiding researchers. Postdocs at the Rotman Institute have gone on to great things. Alida Liberman was awarded the Young Ethicist Prize for best paper by a non-tenured philosopher at the Rocky Mountain Ethics Congress just after her term at the Rotman Institute (August, 2016). Her paper, “Wrongness, Responsibility, and Conscientious Refusal in Health Care.”, was the first applied ethics paper to win the prize in the 9 years that the conference has been going. Rachael Brown (Postdoc in the Institute 2013-2014) won the Sir Karl Popper Prize for 2014, for the best paper appearing in the British Journal for the Philosophy of Science. Kerry McKenzie (2013-14) was hired as an Assistant Professor in the Department of Philosophy at UC San Diego after her Postdoctoral Fellowship in the Rotman Institute. Review of applications will begin on March 31, 2019, and will continue until the position is filled. 1. All applicants must complete the 2019 Rotman Institute of Philosophy Postdoctoral Associate Application Form. Applicants should have fluent oral and written communication skills in English. All qualified candidates are encouraged to apply; however, Canadian citizens and permanent residents will be given priority. 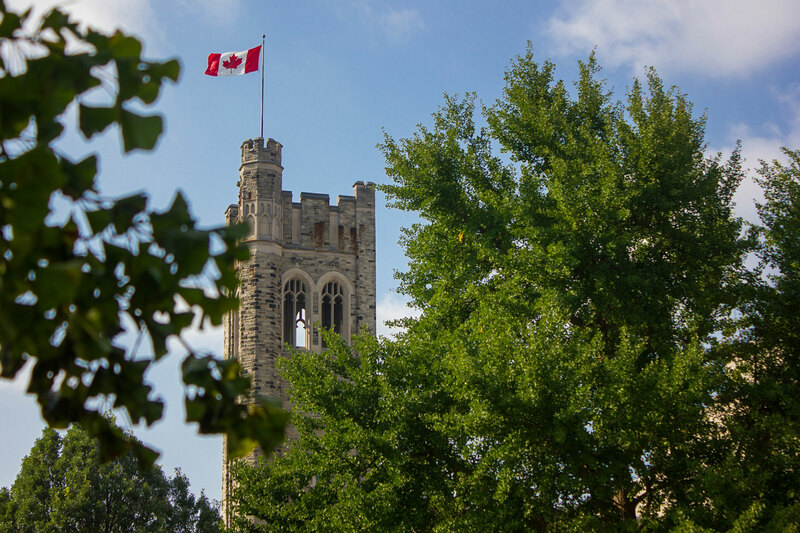 Western University is committed to employment equity and welcomes applications from all qualified women and men, including visible minorities, aboriginal people and persons with disabilities. If you have any questions regarding the application process, please send an email to rotman@uwo.ca.